Somatropin is essentially a type of human growth hormone which is significant for growth of muscles and the bones. Somatropin is most commonly used for treating the failure of growth in adults as well as children who lack the hormone of natural growth. This includes those with the Noonan syndrome causing short stature, Prader-Willi syndrome, Turner syndrome and people suffering from similar deficiencies. The Somatropin also has multiple uses as well as benefits to the bodybuilders who want to increase their physical size and stature. The bodybuilders use Somatropin as a growth hormone to aid their physical development and growth. The bodybuilders in their quest for the perfect body and physical conditioning have tried different drugs as well as methods over the years. After the discovery of anabolic steroids in the 60s, it became an instant hit with the bodybuilders and physical athletes. These steroids provided incredible muscle growth which allowed the bodybuilders to push the boundaries of physical excellence. The decade of the 70s witnessed sweeping changes in the world of bodybuilding and physical athletes as it ushered into the new era of sporting success powered by lucrative contracts. The perfect physical conditioning of an athlete became such an asset that people were constantly looking for newer ways to further push their physical limits to establish their supremacy in the sport. This led to the discovery of new compound which found its way into the daily dietary routines of the athletes and bodybuilders, known as the growth hormone. The Somatropin is one such growth hormone which is used widely by the bodybuilders and athletes across the board. However, as an athlete or a bodybuilder, it is important to understand the different aspects related to the growth hormone that you want to include as part of your dietary consumption. There are various ramifications, effects and changes in the body that is caused by the growth hormones. It is important that an athlete is aware of the side effects as well as other changes that can be caused by these drugs or supplements. It is always best and safe to take the advice or opinion of a qualified doctor as well as professional nutritionist before you decide to consume any type of growth hormone. Excessive intake of growth hormone will ultimately lead to overgrowth of the tissues and various complications such as muscle weakness and resistance to insulin. The excessive production of the growth hormones can also prove to be fatal in some cases as has been evidenced in the past. On the flipside the lack of growth hormone within the body also leads to issues and problems. The Congenital malformations and genetic conditions are manifested due to the deficiency of growth hormones in the human body which leads to the lack of proper growth within children. The lack of growth hormone, also known as growth hormone deficiency can also be found within adults although these cases are rare. The growth hormone deficiency in adults can lead to low energy, low quality life and decrease of muscle mass. In both the cases – deficient as well as over production – the properly monitored growth hormone supplementation can restore the vital functions that are impacted by the deficiency. This leads to multiple benefits such as increase in the density of bones, leaner muscle tissues, reduction in the risk factor associated with cardiovascular health, improved profile of fat and overall improvement in the mental health. 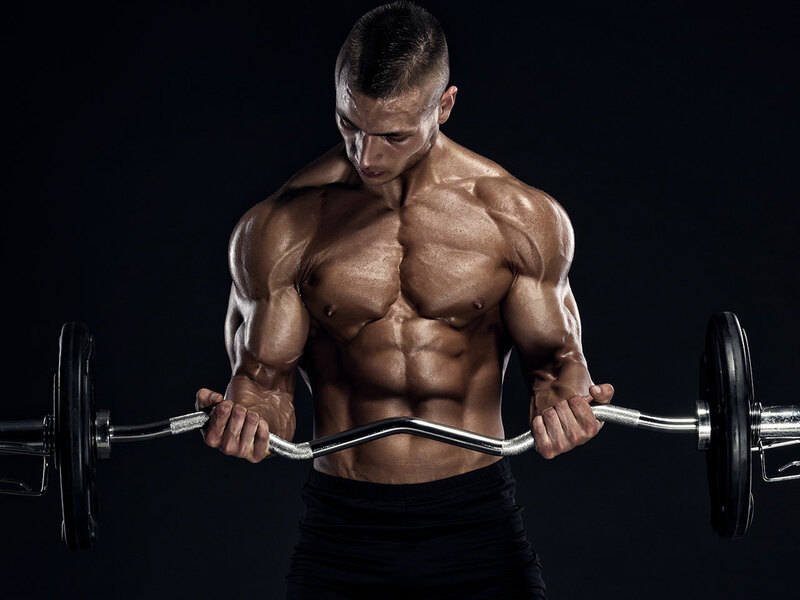 There various specific bodybuilding related benefits and advantages that athletes and bodybuilders get when they consume the growth hormone such as Somatropin on a regular consistent basis. The growth hormone taken in conjunction with anabolic steroids through proper monitoring and professional guidance can provide excellent results for the bodybuilders. However, a word of caution here: the excessive intake of growth hormone can lead to bloating due to water retention that is caused by the dosage. 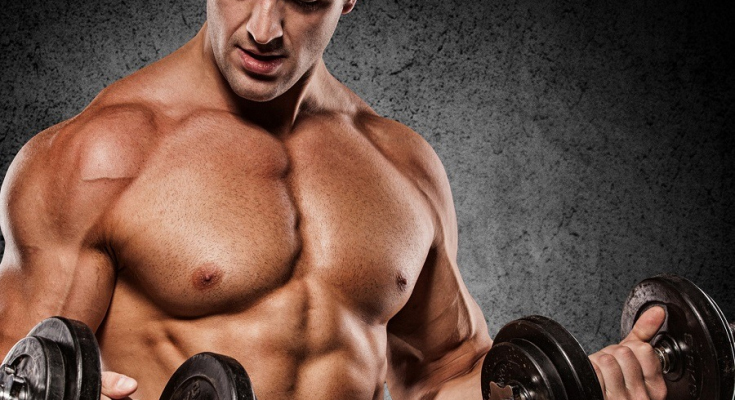 The Somatropin dosage alone isn’t very effective however when taken along with anabolic steroids it provides optimum benefits to the bodybuilders. The anabolic steroids work well in tandem with growth hormone such as Somatropin. One of the best advantages and benefits of using Somatropin is in aiding the recovery of athletes. One of the things that you need to understand is that to see results from the consumption of Somatropin, you must take a regular, consistent dosage for a long period of time. There are also various side effects related to the consumption of Somatropin. The potential side effects caused due to the consumption of Somatropin may include headache, vomiting, nausea, muscle pain, fatigue and weakness. If any of these symptoms continue for a longer period, then it is essential to consult a doctor. It is also important that bodybuilders must only consume Somatropin as per the dosage that is recommended by the medical experts.